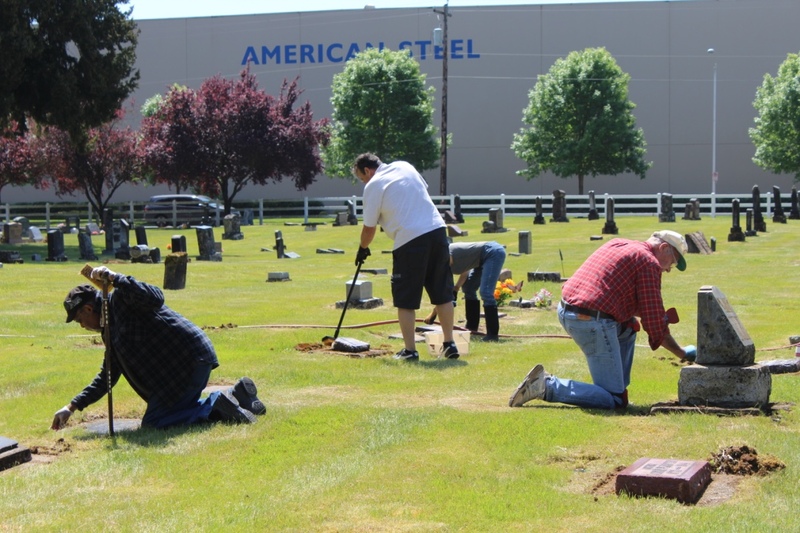 The Canby Heritage and Landmark Commission is hosting its fourth annual historic grave marker cleaning event at Zion Memorial Cemetery. The historic section is off of the Sequoia Street entrance. Wear appropriate outdoor work clothing. Cleaning products and tools that are safe to use on stone markers will be provided. We provide latex gloves, but If you have garden gloves and knee pads, bring them with you to better protect your hands and knees.. We will provide coffee and donuts.